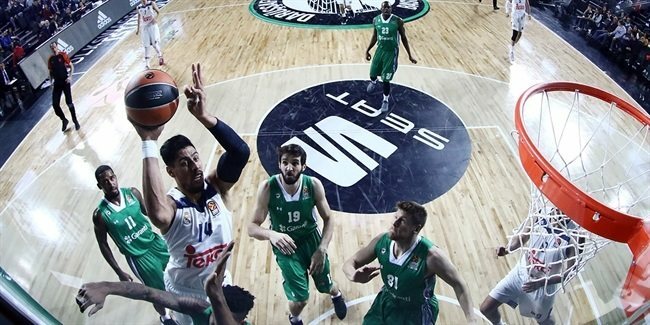 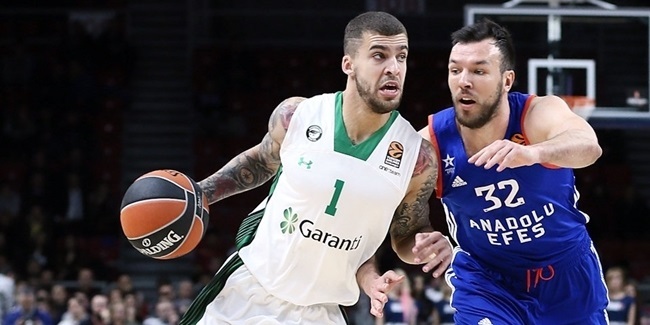 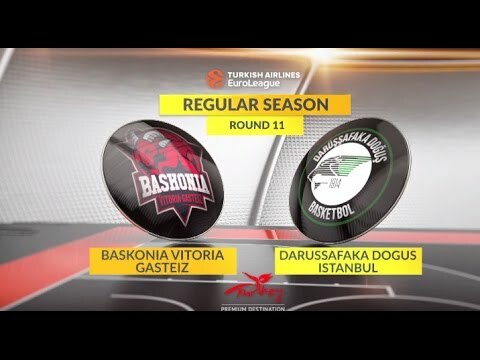 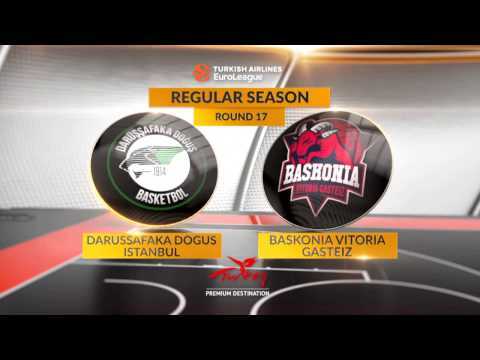 Darussafaka Dogus Istanbul announced Tuesday that point guard Scottie Wilbekin has signed a two-year contract extension. 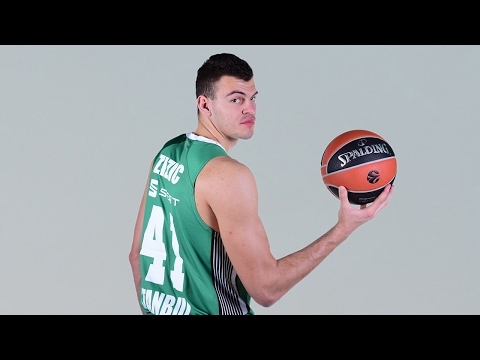 Darussfaka Dogus Istanbul invested in its frontline by signing young center Ante Zizic, who has been tearing up the Adriatic League with Cibona Zagreb. 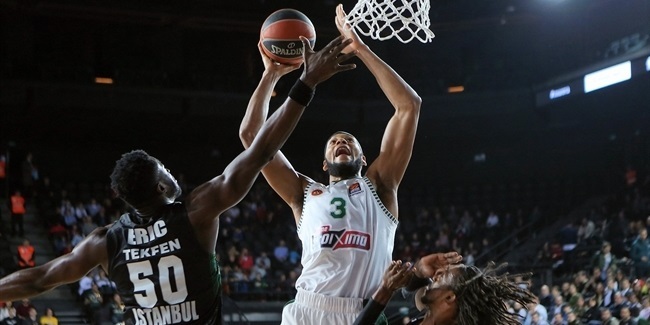 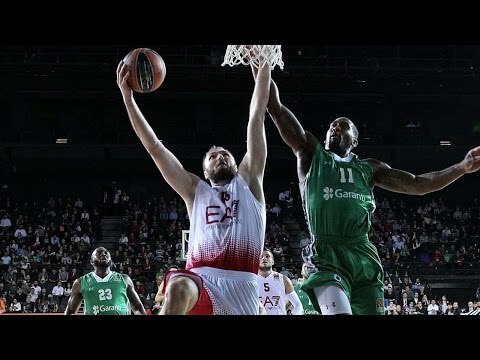 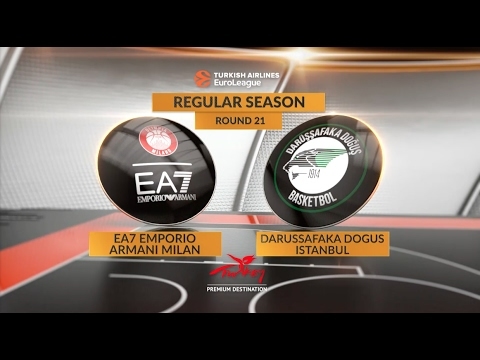 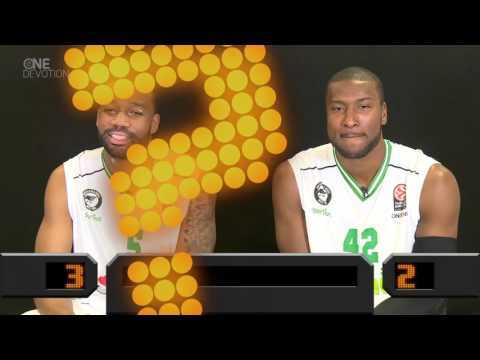 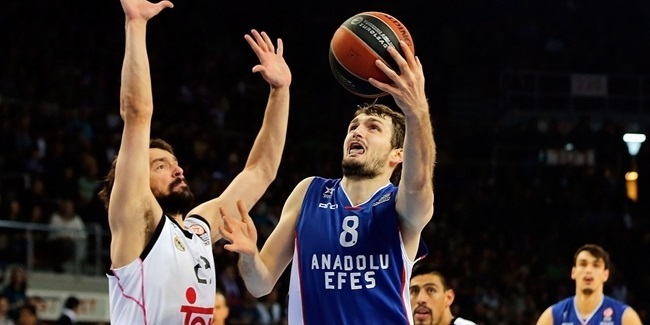 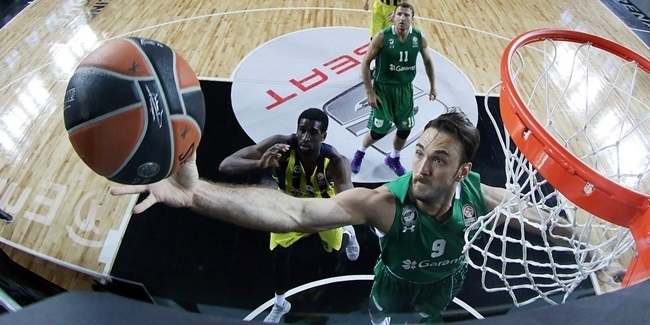 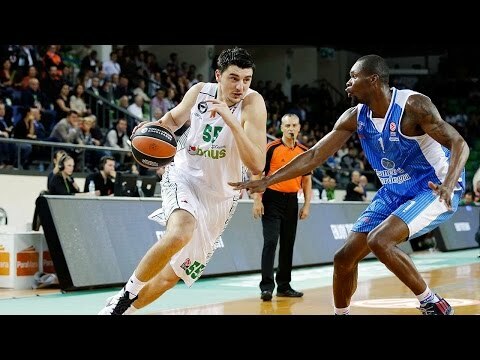 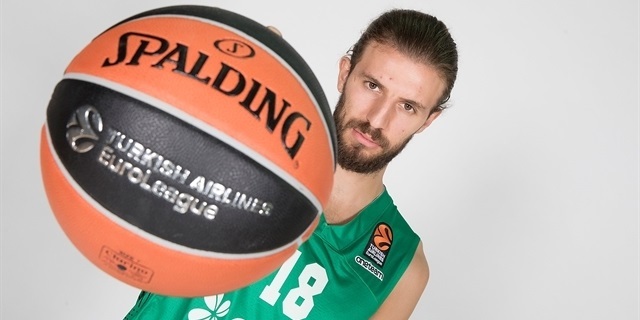 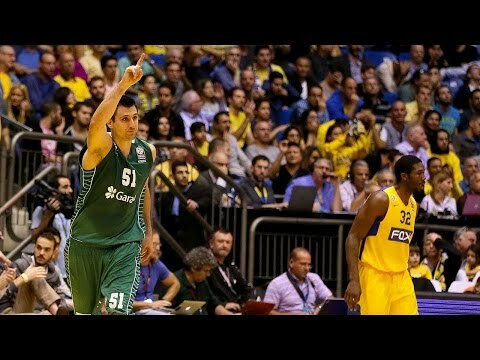 Darussafaka Dogus Istanbul announced on Friday a contract extension with big man Semih Erden for another season. 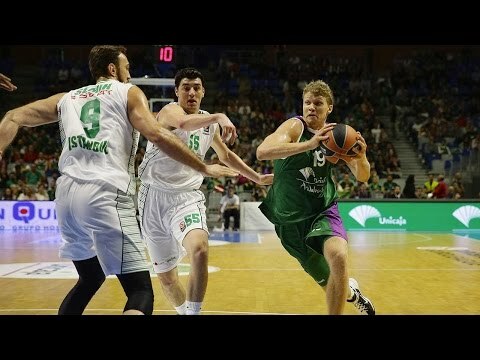 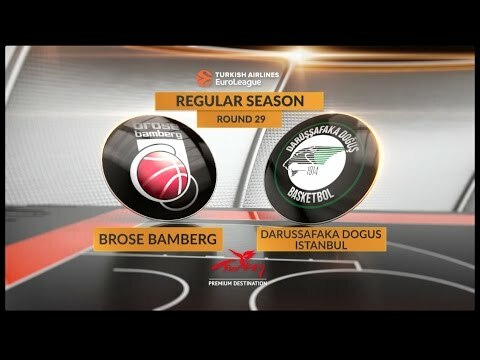 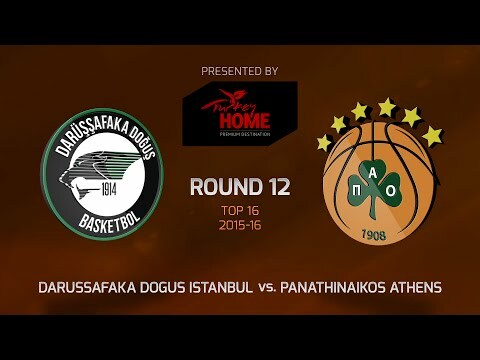 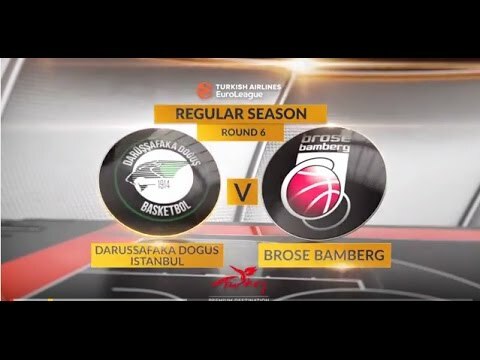 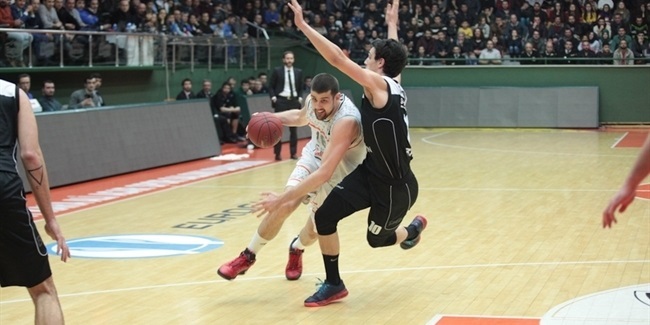 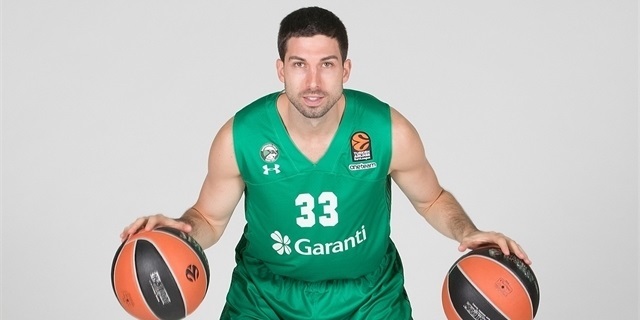 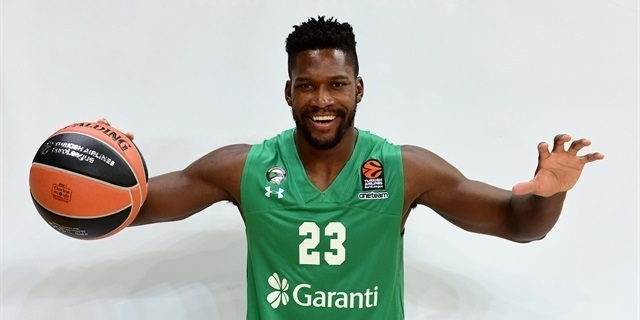 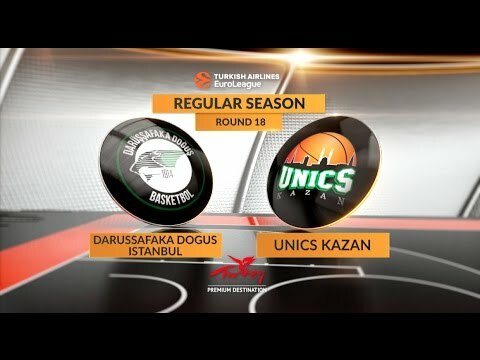 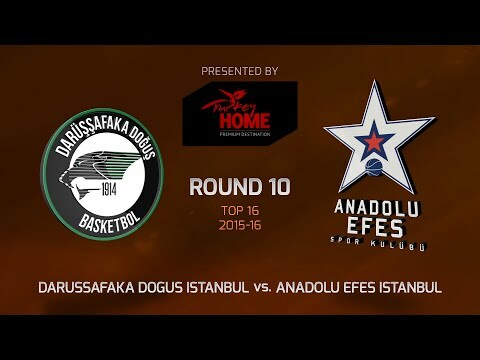 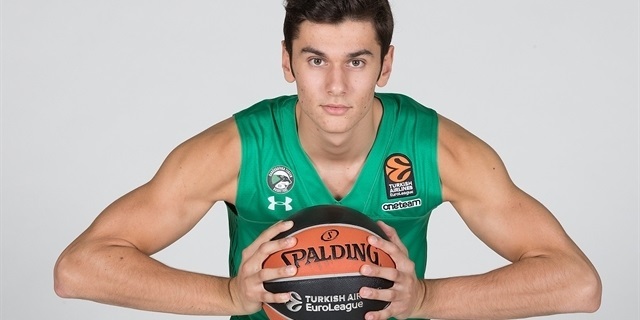 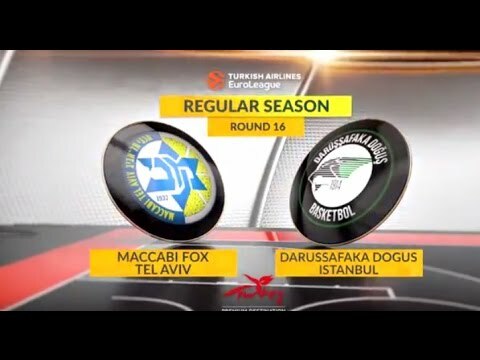 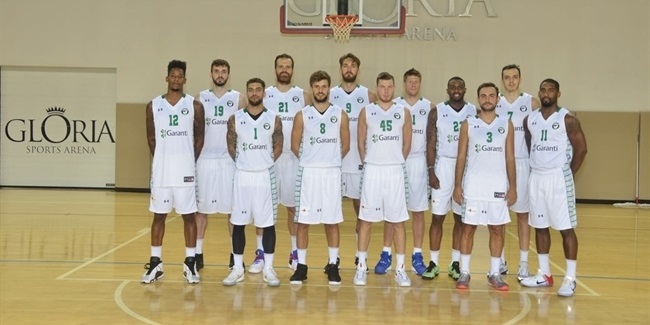 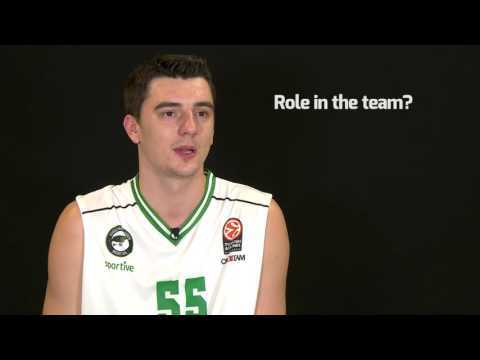 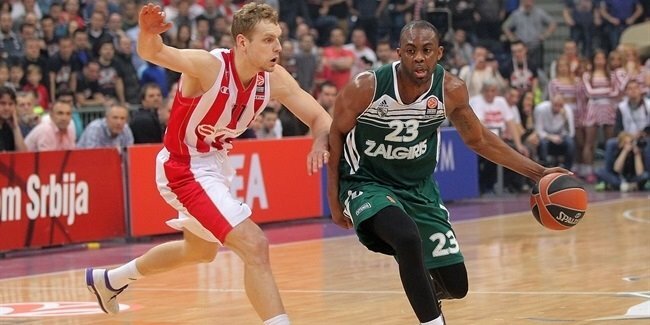 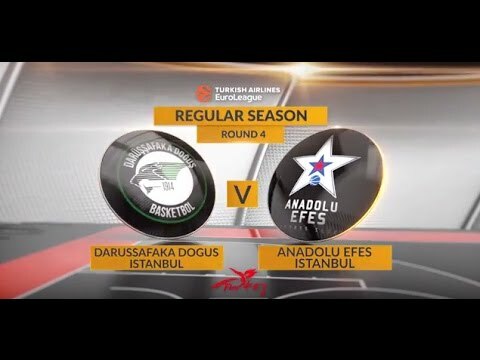 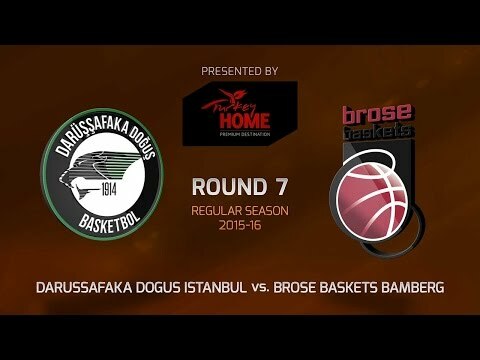 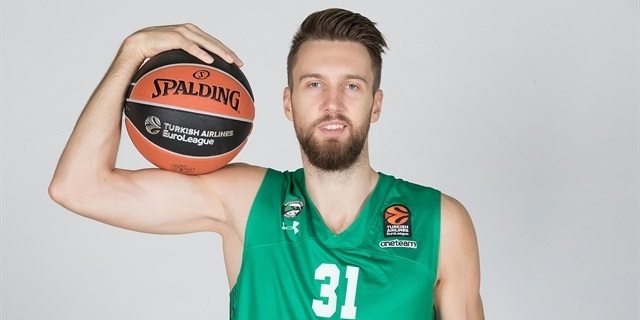 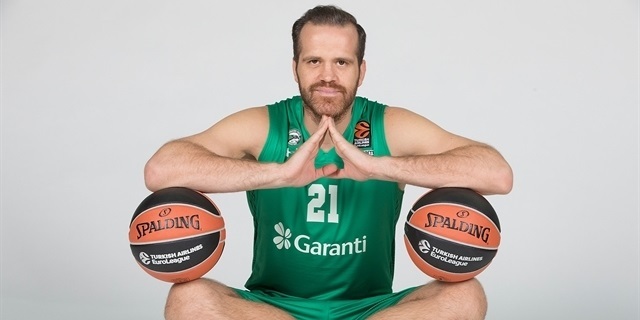 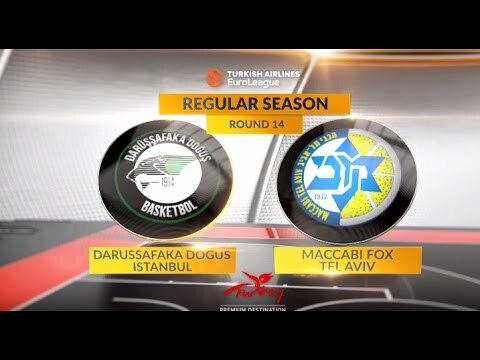 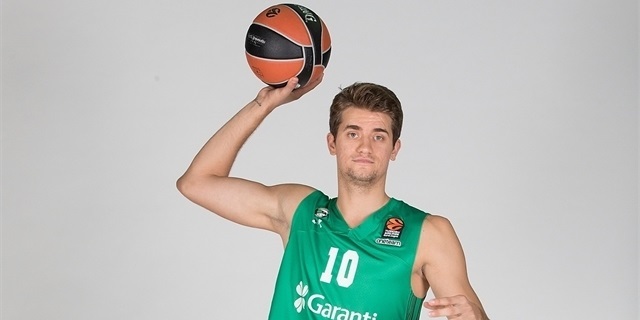 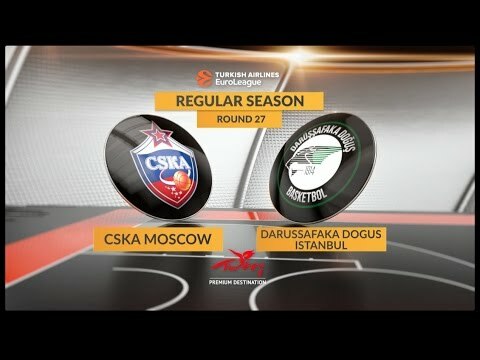 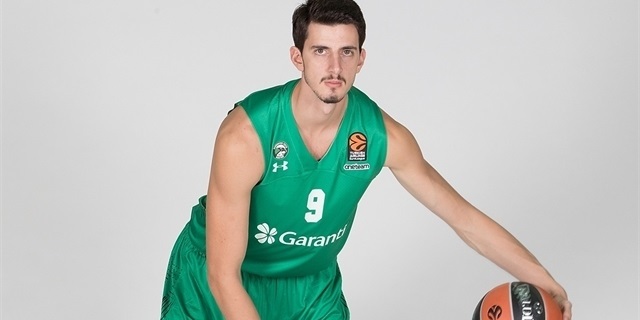 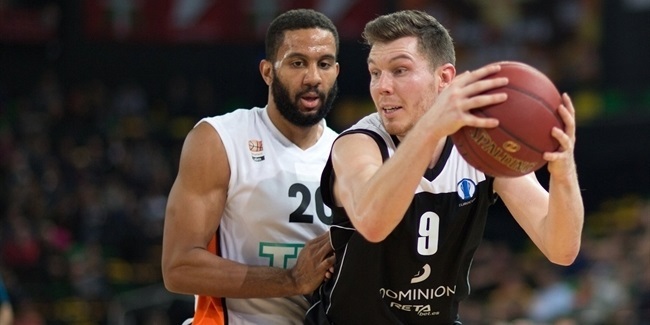 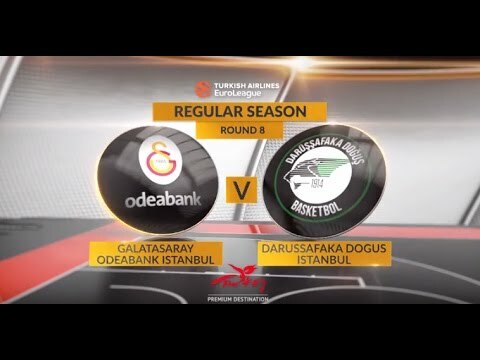 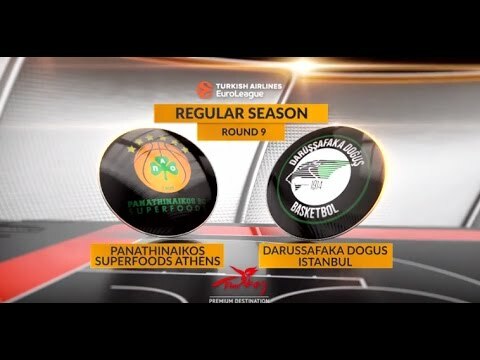 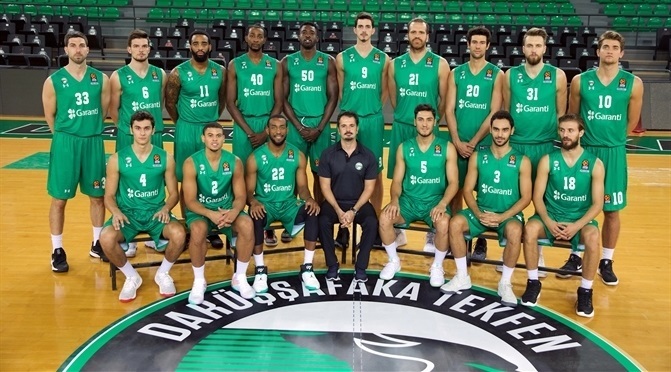 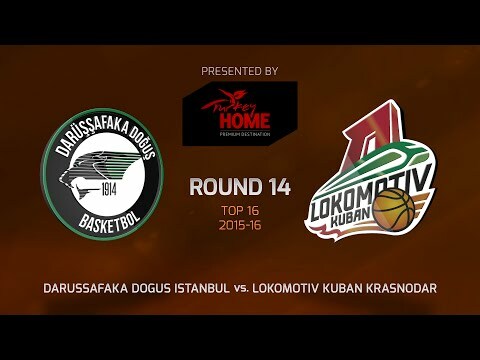 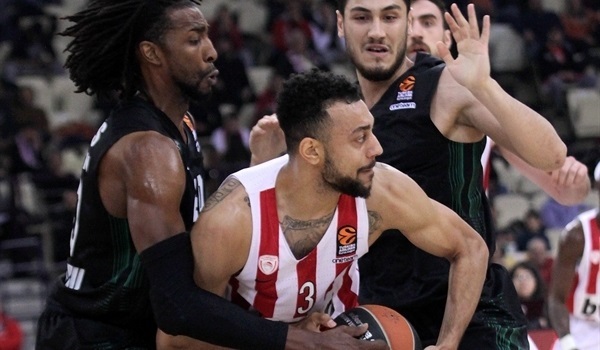 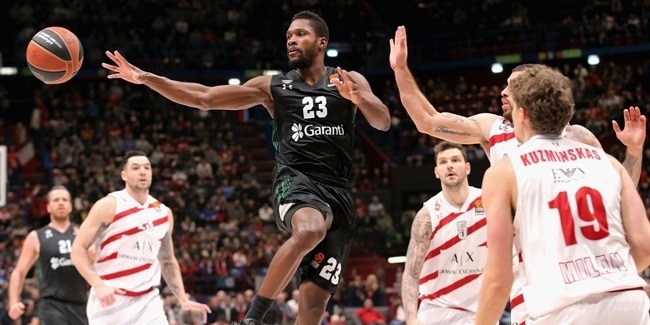 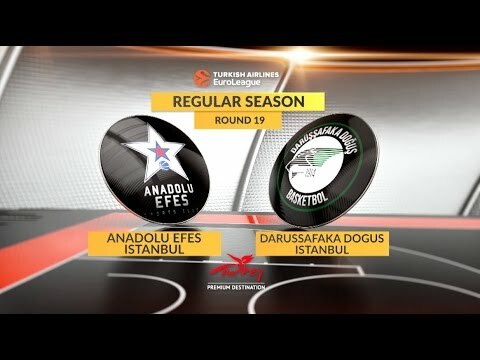 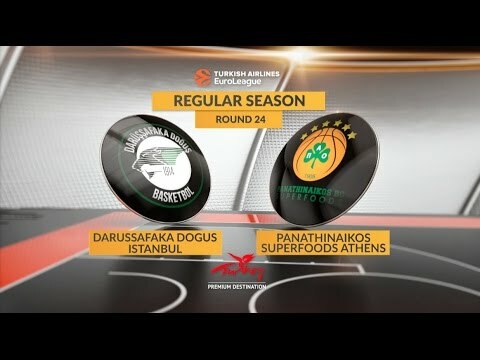 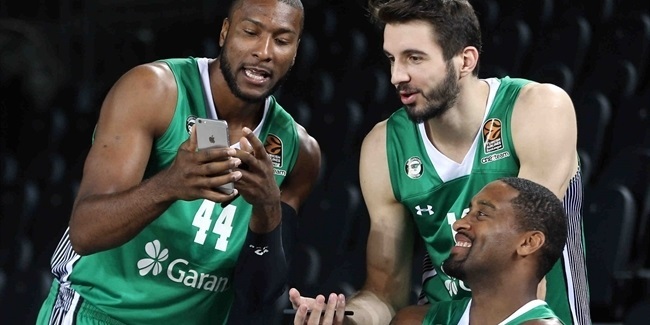 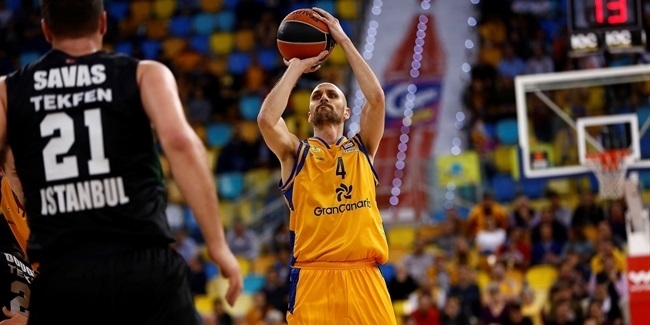 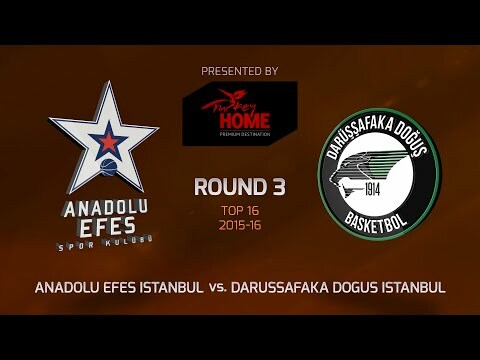 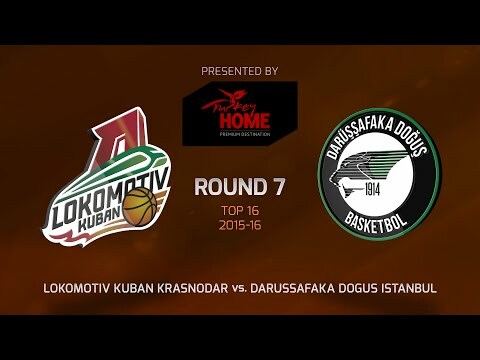 On Thursday, Darussafaka Dogus Istanbul continued its ambitious roster rebuild by signing power forward Adrien Moerman, who arrives from fellow Turkish side Banvit Bandirma. 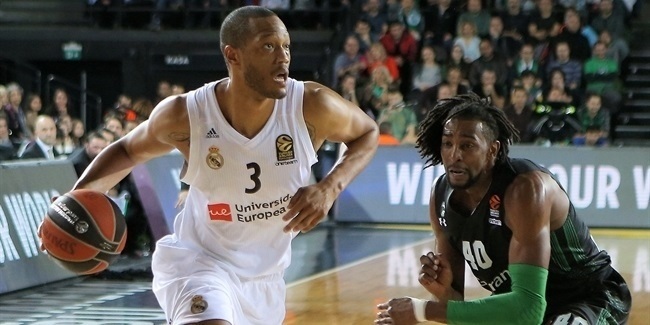 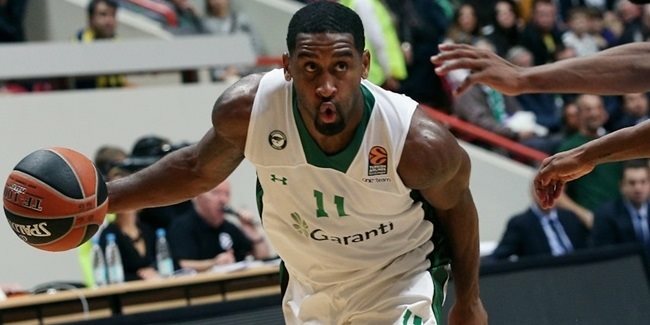 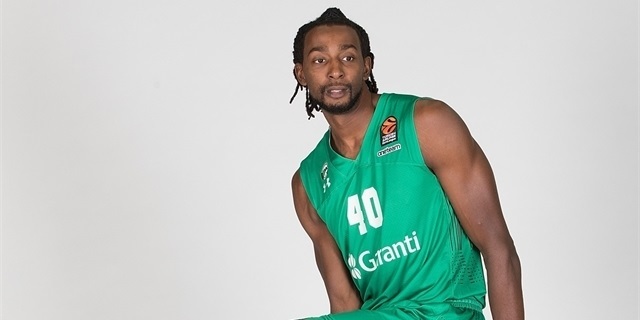 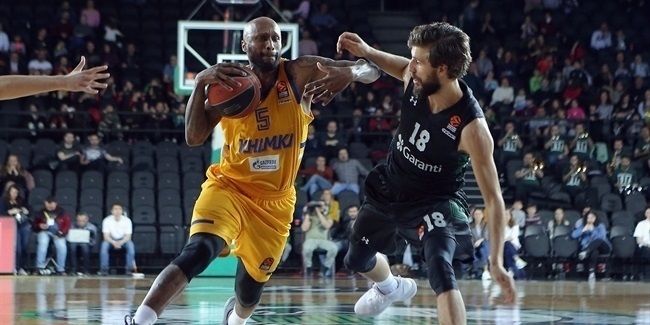 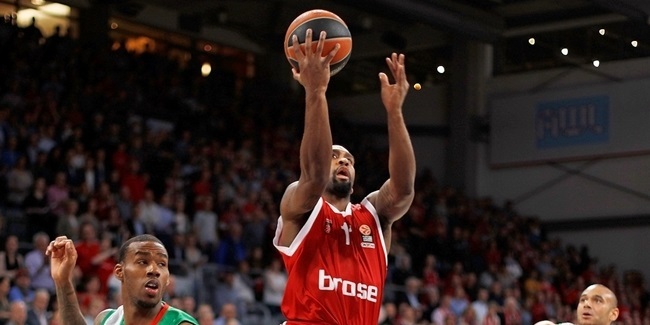 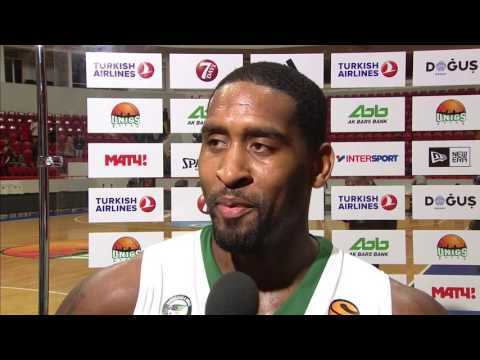 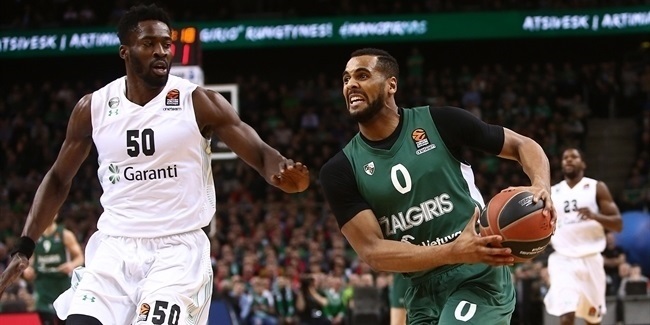 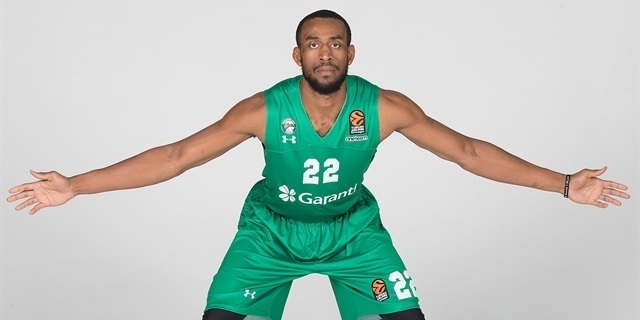 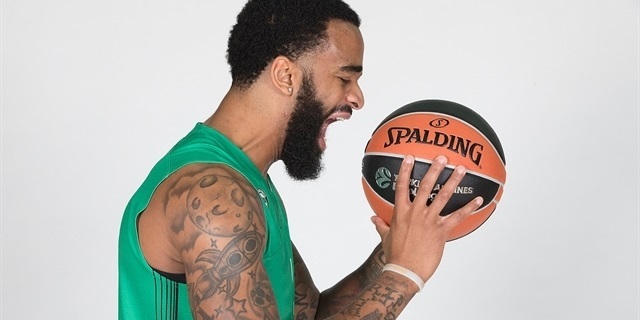 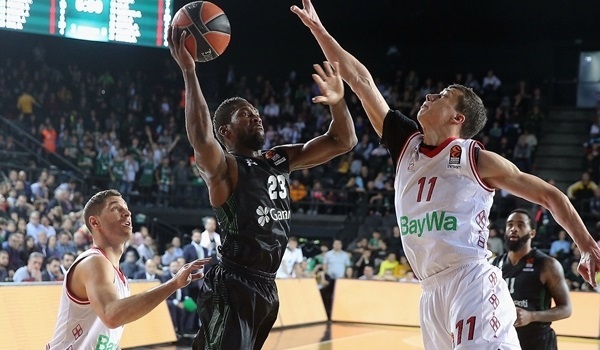 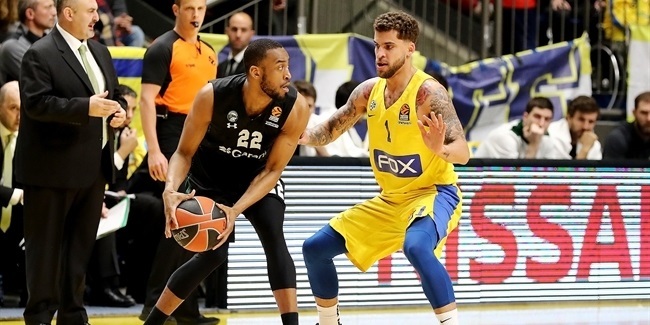 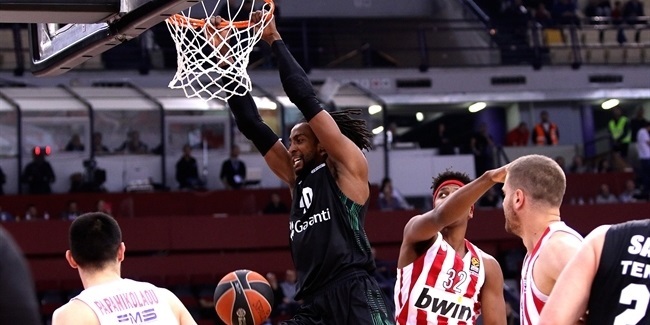 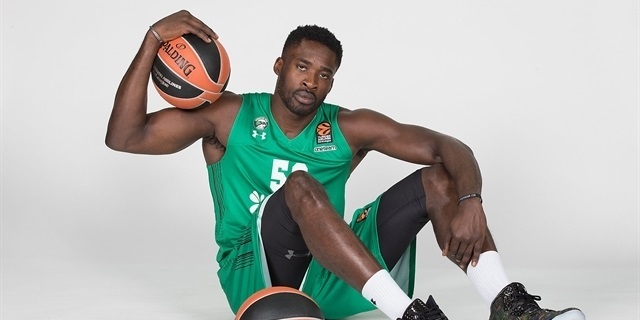 Darussafaka Dogus Istanbul bolstered its backcourt by signing point guard Bradley Wanamaker. 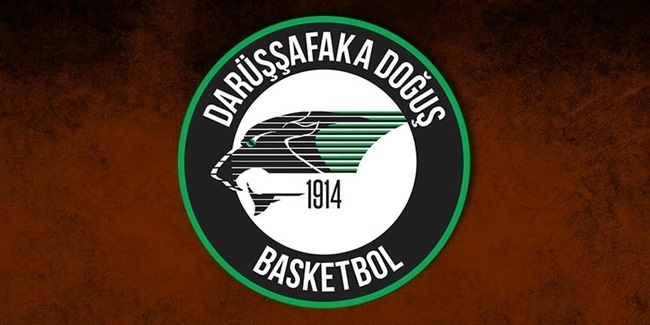 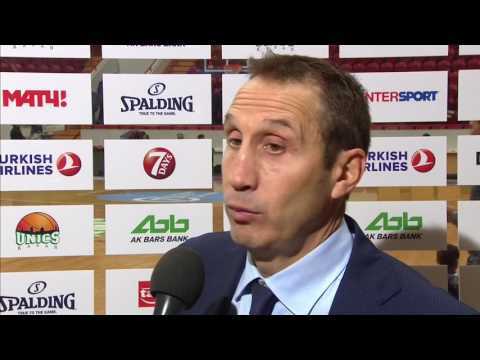 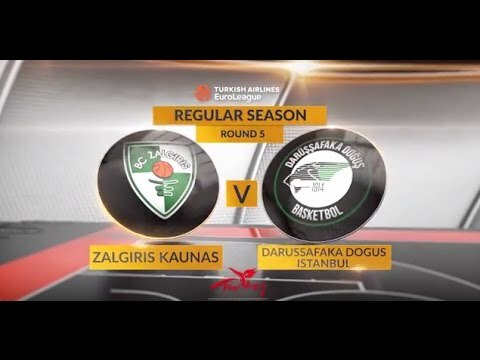 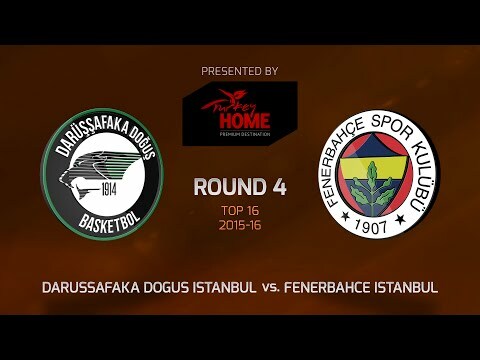 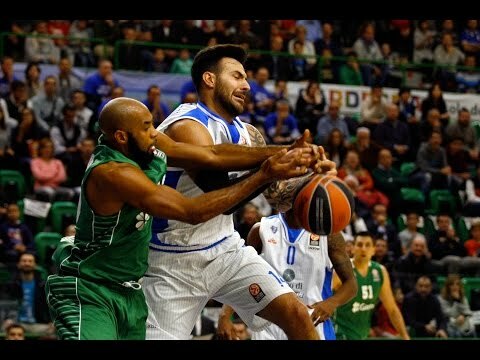 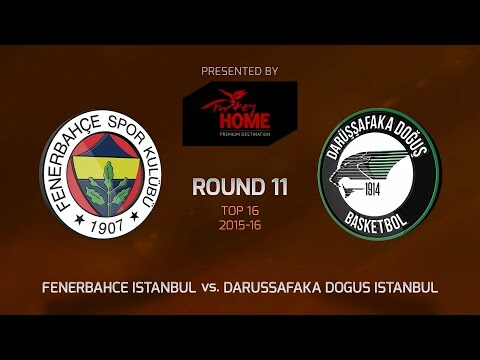 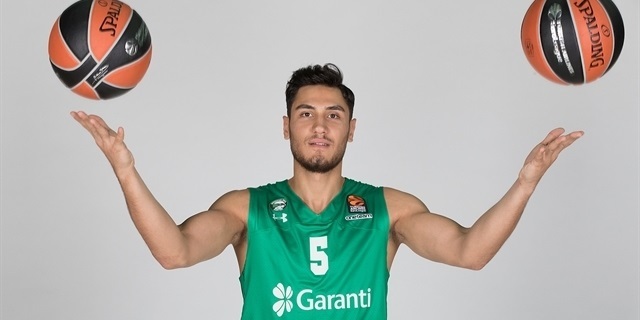 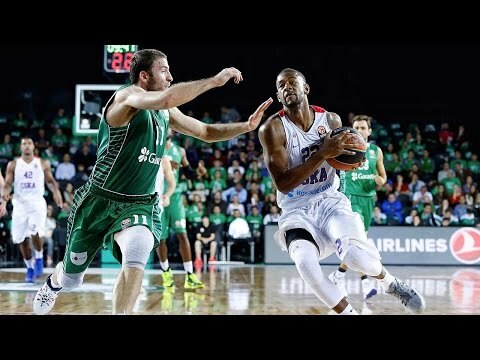 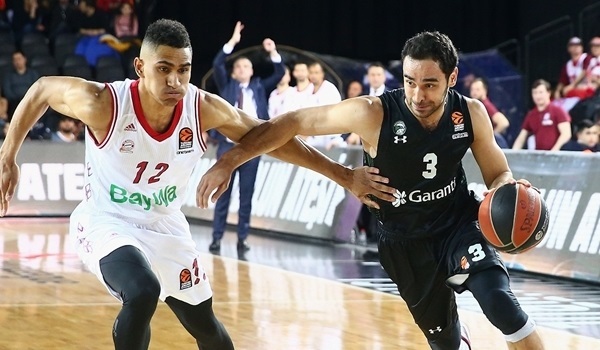 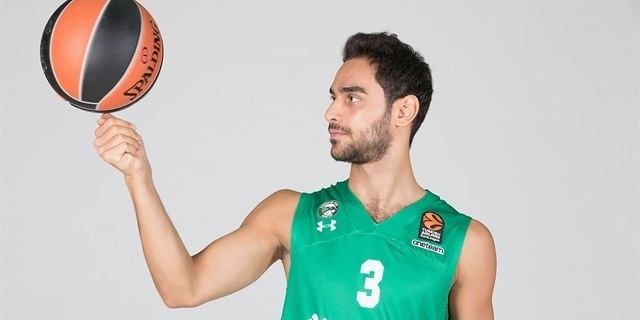 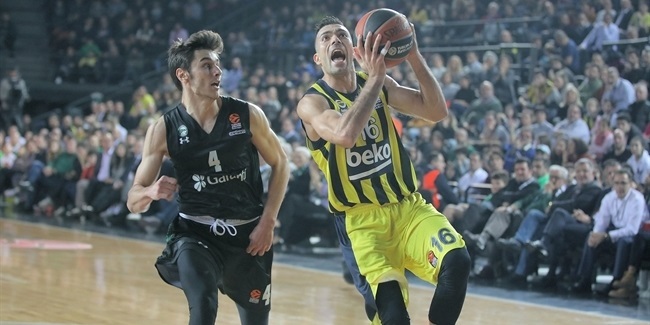 Darussafaka Dogus Istanbul reached a new agreement with combo guard Mehmet Yagmur to keep working together next season, the club announced Tuesday.